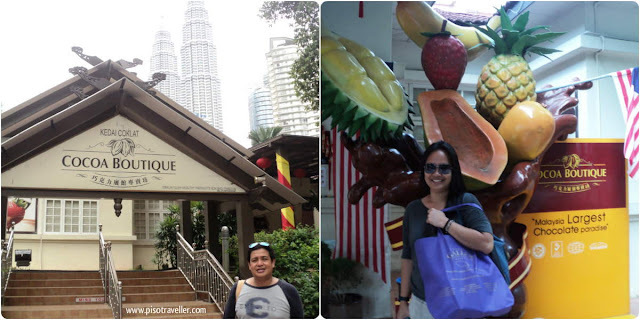 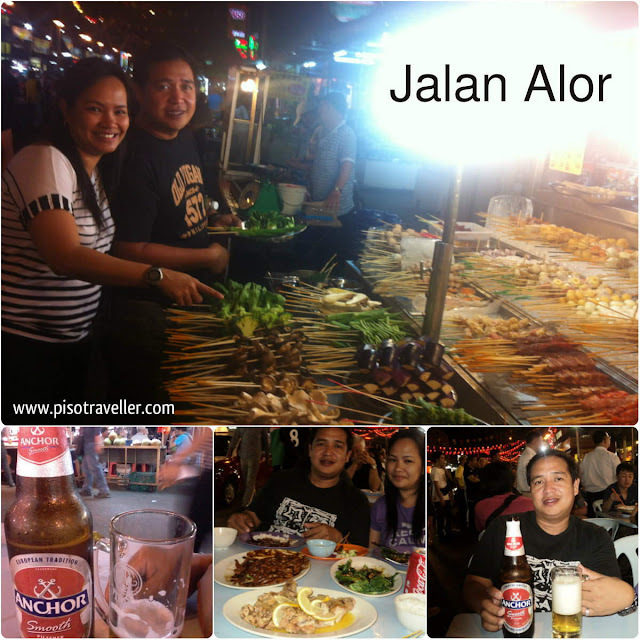 For Part 2 of the KL walking tour, here are the places we visited. 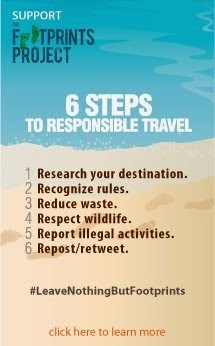 Note that these are the areas that are part of the paid walking tour and we again opted to DIY. You can either walk from these places on to the next riding the free KL bus, or take a train. 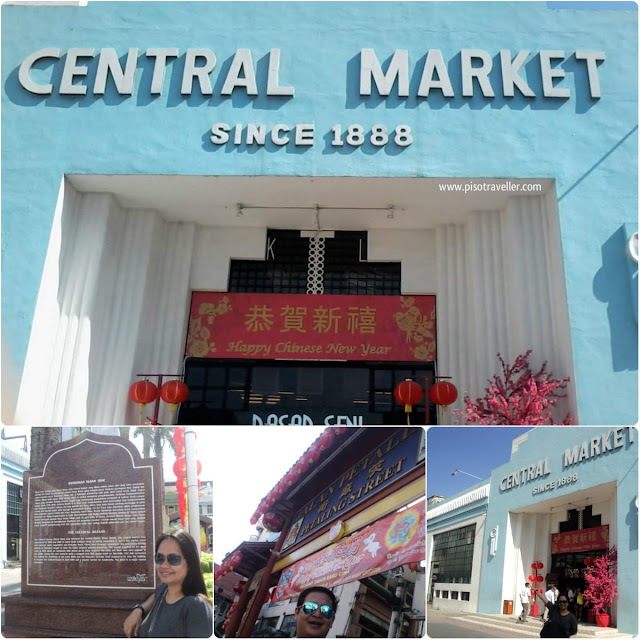 Central Market Kuala Lumpur is located at Jalan Tun Tan Cheng Lock (Foch Avenue) and the pedestrian-only section of Jalan Hang Kasturi (Rodger Street), a few minutes away from Petaling Street. It was founded in 1888 and originally used as a wet market,while the current building was completed in 1937. It has since been classified as a Heritage Site by the Malaysian Heritage Society and it is now a landmark for Malaysian culture and heritage. 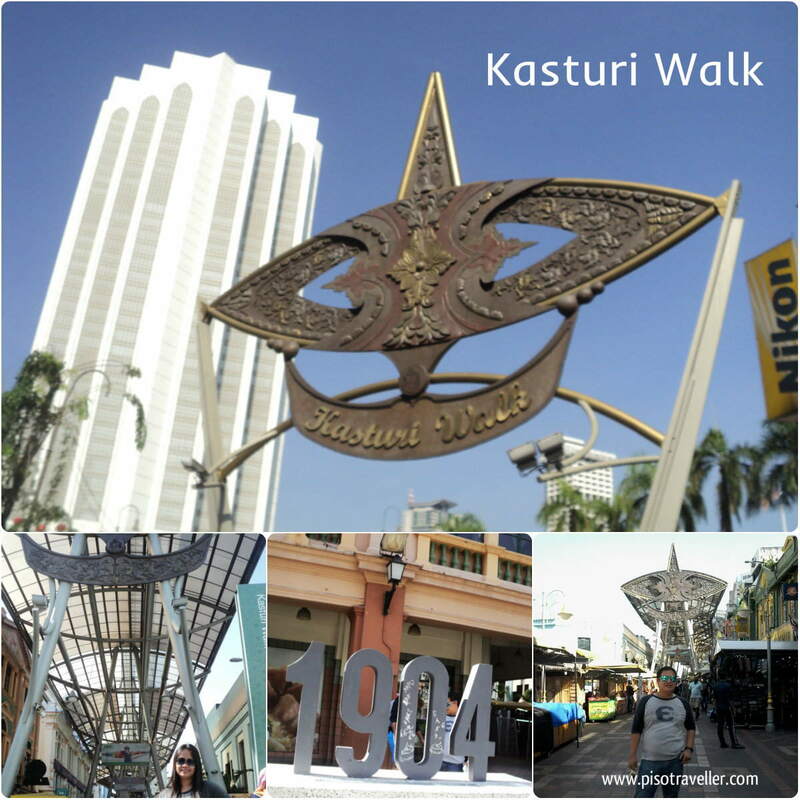 Kasturi Walk is a covered, open-air flea market set along Jalan Kasturi, a lane running alongside Central Market. 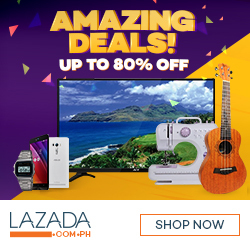 Here, you’ll find local snacks and vendors selling fake label handbags, watches, T-shirts, flip flops and more as well as fruit stalls. 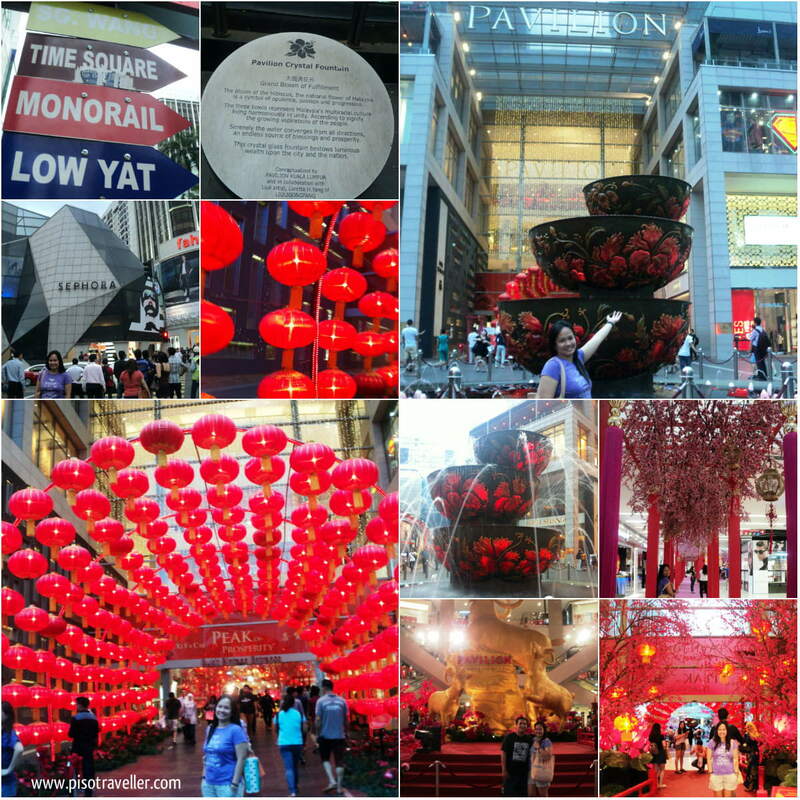 It is similar to Petaling Street but not as crowded. MENARA KUALA LUMPUR is the seventh tallest telecommunication tower in the world and the tallest in Southeast Asia. 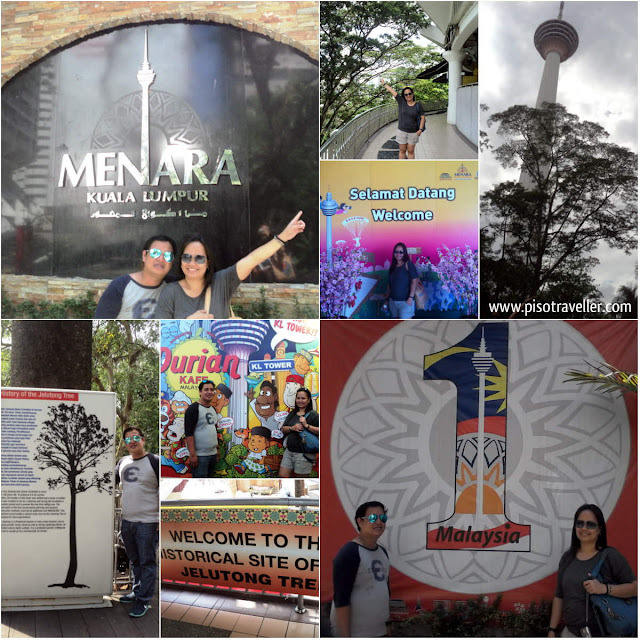 Standing at 421m and located in the heart of Kuala Lumpur, the capital city of Malaysia, we offer a unique blend of Cultural, Adventure and Nature experience not found anywhere else in the world. Note: We didn't go up to the observation deck as the entranfe fee was RM52. 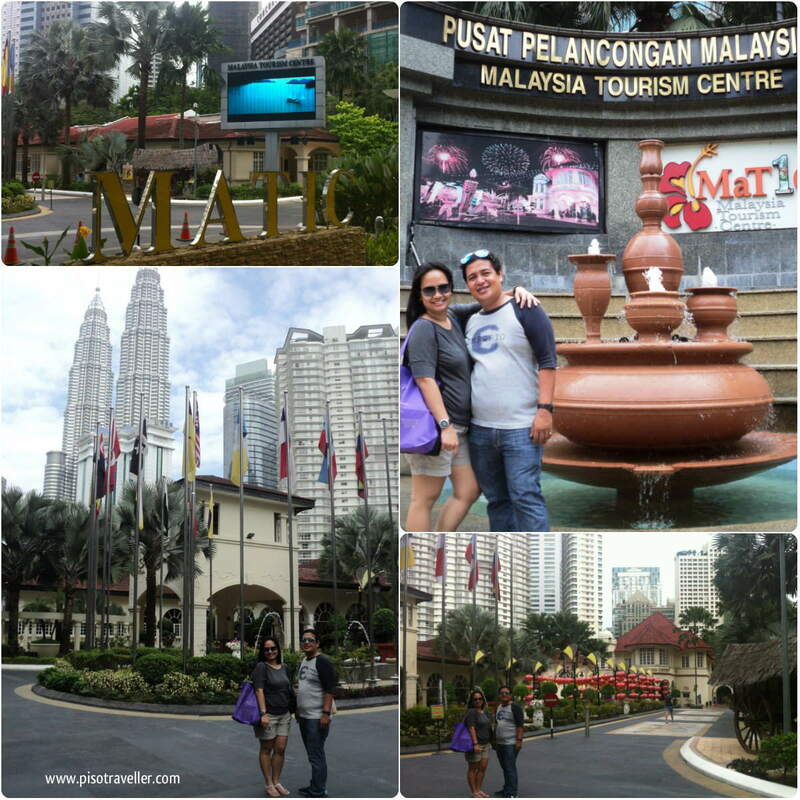 A one-stop tourist centre, MaTiC is driven by the vision to place Malaysia on the global map as one of the finest tourist destinations in the world. The various services and facilities offered by MaTiC include the Tourist Information Counter, Tourist Police Counter, Internet access to its tourism e-portal, Saloma Bistro & Theatre Restaurant, Saloma Retail Centre, Money Changer and Hop On and Hop Off Ticket Counter and etc.